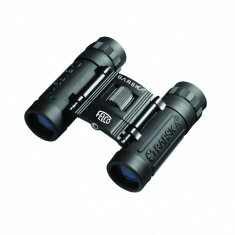 Your search for Customised Binoculars is over! Mojo Promotions supply a range of custom printed binoculars ready to be personalised with your design. Whether you’re holding a sporting event or indoor performance, our customised binoculars are a great unique promotional item that your customers won’t see coming. 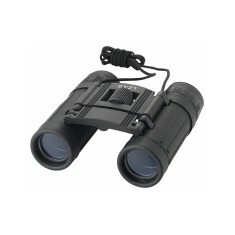 From sturdy plastic and even paper binoculars, our range of custom printed binoculars suit any budget. Our binoculars have been popular for everything from corporate events to concerts, showing just how versatile this product is. Available printed or laser engraved for a smart and durable finish, branded binoculars are a quirky yet practical item that are sure to make you stand out from the competition. Our personalised Folding Binoculars are a fun alternative to standard plastic binoculars, with fantastic branding potential! Printed with your design in full colour to the entire product, this item ensures your design will be eye catching. 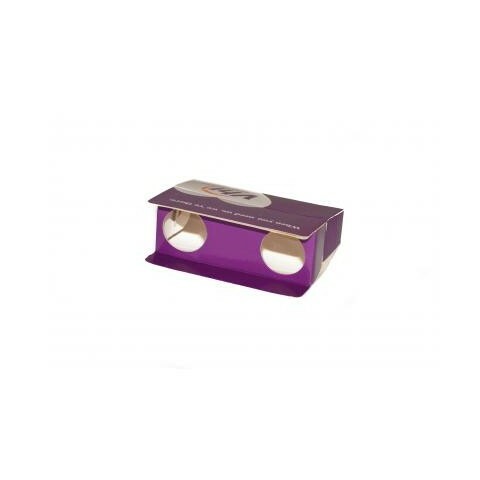 This pair of customised binoculars is particularly interesting as they fold down flat, making them the perfect giveaway or mailout item for events. 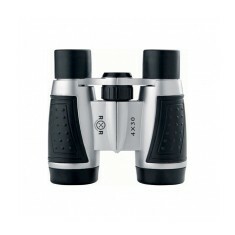 With 3x magnification for clarity, this product is great value for money. Why not take a look at our range for yourself, or speak to one of our team to discuss the best personalised binoculars for you! 3x magnification. 300gsm card. Acrylic lenses. Printed full colour. Individually bagged. 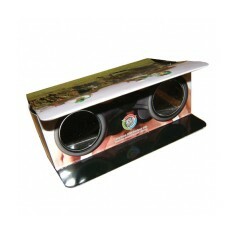 An innovative promotional item which makes an ideal giveaway at many corporate..
Get a closer look with our custom printed Binoculars. 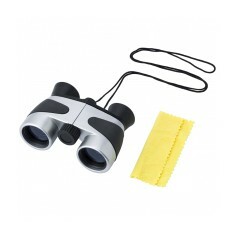 These plastic binoculars..
8x18 magnification, includes nylon pouch, lens cloth in luxurious gift box. Re..